New band in collaboration with famous Polish piano Marcin Wasilewski will be presented in Cankarjev dom early next year. More informations about concert and ticket reservation you can find here. 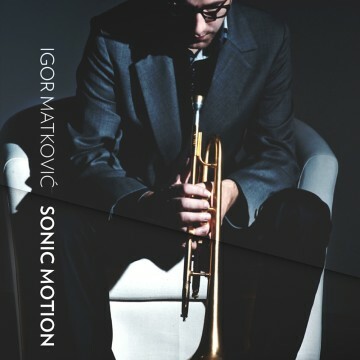 Igor’s second album “Sonic Motion” featuring Marko Črnčec on piano/rhodes, Vladimir Kostadinović on drums and Robert Jukič on bass was released today! You are very welcome to celebrate the release and listen to it live at Kino Šiška, Ljubljana, tomorrow, 14th May, at 20.00.